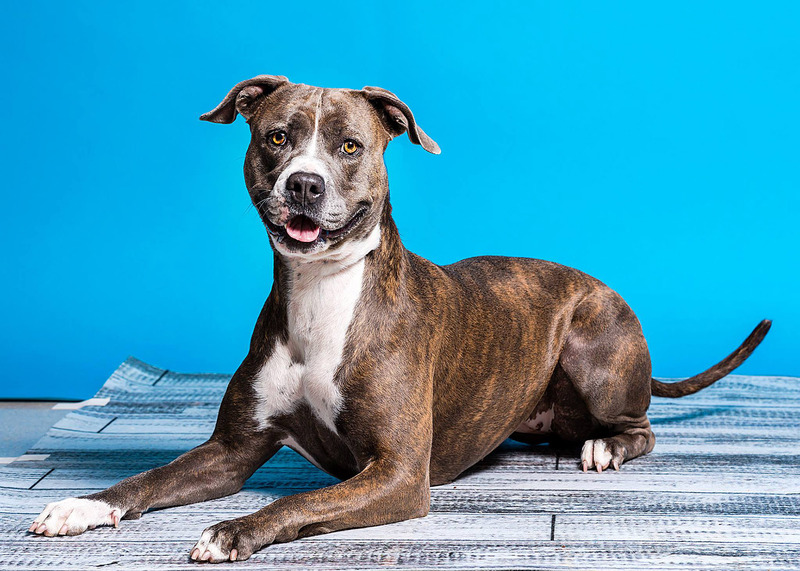 Adoption Center – Nevada Humane Society | With Shelters located in Reno, and Carson City, the Nevada Humane Society Caring is a charitable, non-profit organization that accepts all pets, finds them homes, saves their lives, and is recognized as a leader in animal sheltering and stewardship. Our adoption policies are designed to ensure a happy, successful placement. Residency: You must provide identification showing your current physical address. You do not need to be a resident of Washoe County or Carson City to adopt. Mandatory Spaying/Neutering: All of our dogs and cats are spayed or neutered, vaccinated and microchipped before they go home. 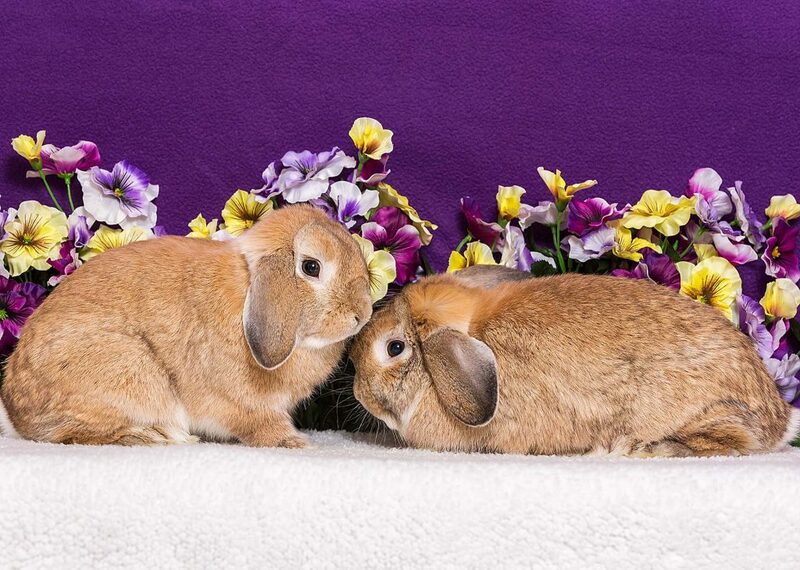 Rabbits are also spayed or neutered. 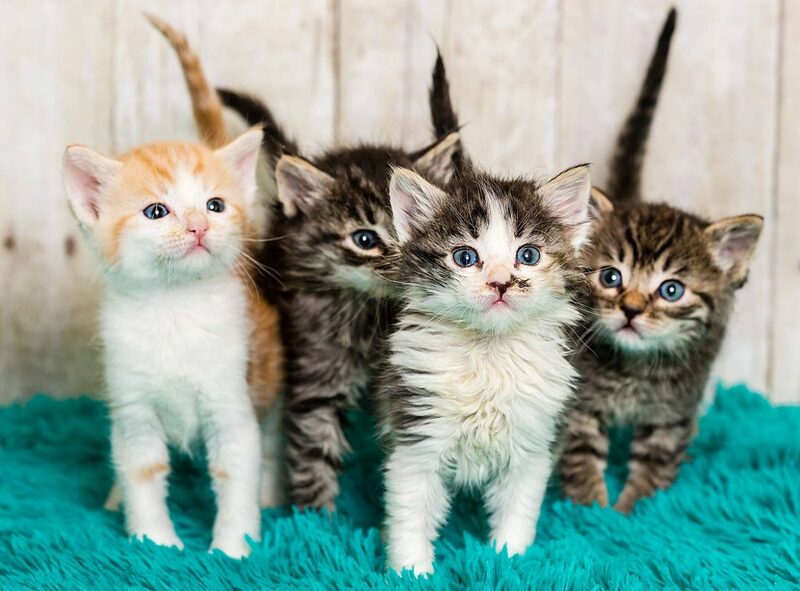 Animals may not be adopted as gifts: The animal must be chosen and adopted by the person/family who will be responsible for the pet, and who understands that providing proper care for the animal is part of adoption. However, a gift certificate for a pet adoption is a great way to give the love of a pet and allows the person to still bond with someone, therefore choosing their own pet! Want a “mouser” or “barn cat”? 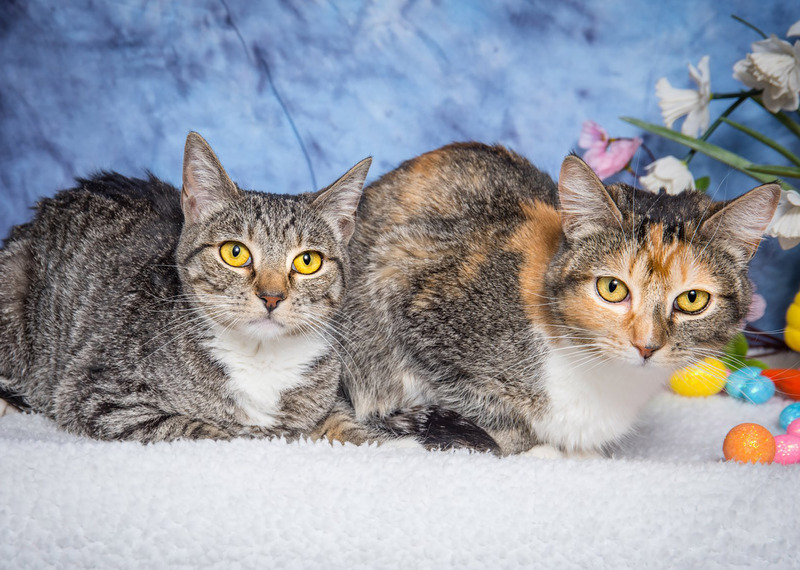 We have a special program that can help match you up with feral cats in need of homes. If you rent, we may need to check with your landlord: Many of our pets are brought in because of lack of landlord approval, so we try to minimize this happening for everyone involved. The lifelong well-being of each and every animal is our primary concern. Therefore, our adoption policies are designed to ensure permanent, loving and safe homes for the animals entrusted to our care. If you are interested in adopting, come visit us at our Reno or Carson City location! We’re open daily for adoptions at both locations, and our trained adoptions staff looks forward to helping you find that perfect match for your family, home and lifestyle. We only ask that you come in with an open mind, because even though you may want a specific age or breed, someone else may capture your heart! 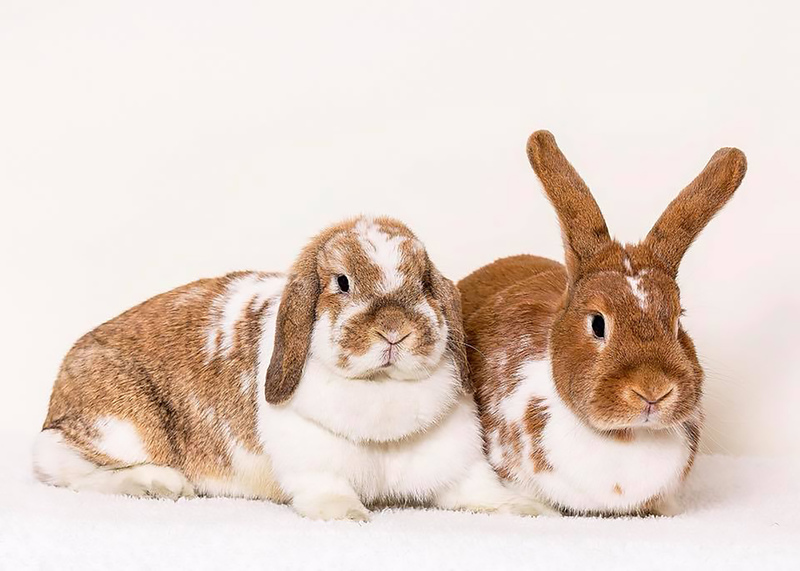 You’ll want to allow plenty of time to view the available animals and to speak with a friendly and knowledgeable adoption counselor at our Adoption Desk. There we will provide more information about specific pets and can arrange a one-on-one visit with any potential matches. As long as everything is a good fit all the way around, we can begin the adoption process, and you’ll take your new pet home that same day! We work hard to pair people and pets and aim for a long-lasting bond, but please know that we also understand if the first pet you take home isn’t the right fit. We know that sometimes finding a forever friend takes time, and sometimes it may be that another animal is more suited for your lifestyle. We’re OK with that and are still available to help even after an adoption! If you have any questions or concerns pre- or post-adoption, please reach out to our adoption team at 775-856-2000 ext. 302. For your convenience, you can print out and complete the appropriate adoption application in advance. To make the adoption process go a little quicker, be sure to sure to bring the completed application with you when you visit the shelter. Some animals are also available for viewing and adoption at area PetSmart, PetCo, and Pet Supermarket locations. Please contact 775-856-2000 ext. 302 for more details. Dog Licensing is required in Washoe County; for more information on licensing requirements, click here. For other information or services available through Washoe County Regional Animal Services, click here. Just adopted a new pet? Introducing a pet to your household? Want to learn about general behavior? Read our Guide to Your New Cat or Guide to Your New Dog. If you have any additional behavioral questions about your pets, check out our page on Animal Behavior Assistance or reach our Animal Help Desk at (775) 856-2000 ext. 200 or email at animalhelp@nevadahumanesociety.org.